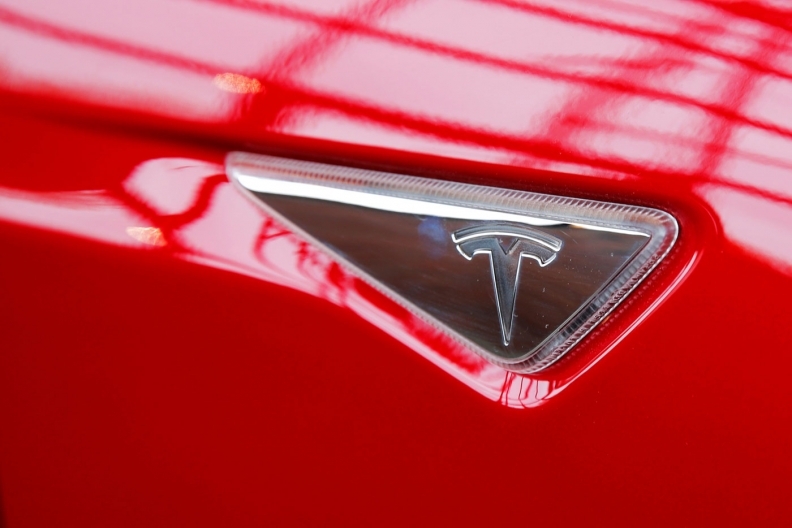 SAN FRANCISCO -- Tesla Inc. General Counsel Todd Maron is leaving the electric-car maker, adding to a long list of senior management departures this year. The company said it hired Dane Butswinkas from law firm Williams & Connolly LLP as his successor. In October, Tesla CEO Elon Musk tapped trial lawyer Butswinkas to help with his mess with the U.S. Securities and Exchange Commission. He will report directly to Musk and oversee Tesla’s legal and government relations team, Tesla said in a blog post. Musk has dealt with significant executive turnover this year and announced a series of promotions in September aimed at rebuilding from within. Last month, Phil Rothenberg, a vice president in Tesla’s legal department led by Maron, left the company to became general counsel at Sonder, a hospitality startup. Maron joined Tesla in late 2013 as deputy counsel and became general counsel in September 2014. Previously, Maron handled divorce and other family matters at Jaffe and Clemens, a law firm in Beverly Hills, California. Musk was a client during two divorces. Maron will remain at Tesla until January to continue to ensure a smooth handover of responsibilities, the company said. In resolving fraud claims brought against Tesla and Musk over the CEO’s infamous August tweets about trying to take the company private, the SEC required that the company hire or designate “an experienced securities lawyer” to review all social media communications made by senior officers. As another part of the agreement, the company replaced Musk as chairman and elevated director Robyn Denholm to the role. Tesla must also hire two new independent directors.